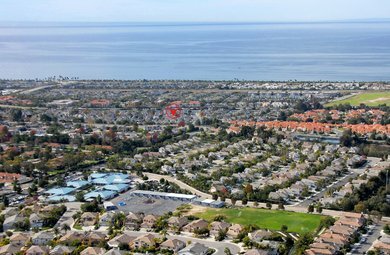 Harbor Pointe is a community of 352 homes located in the highly desirable area of South Carlsbad, adjacent to Poinsettia Park and the Batiquitos Lagoon walking trails. 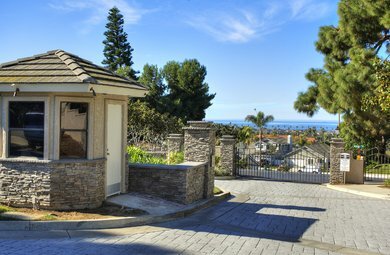 Many of the New England inspired homes located in Harbor Pointe have ocean views and/or sizable rear yards, both rare this close to the beach in Carlsbad. 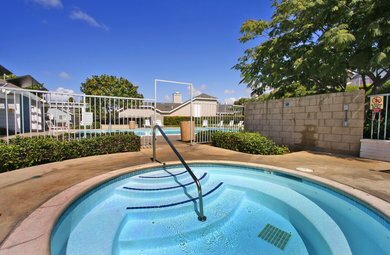 Harbor Pointe is a gated community with pool and spa for rock bottom homeowners fee. 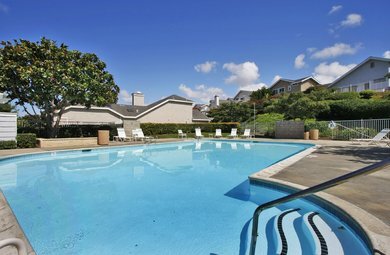 It's a short walk to both Ponto Beach and the poinsettia shopping center for ice cream or a Starbucks coffee. 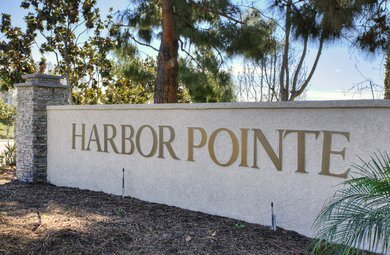 For more information contact Tyson Lund, Harbor Pointe's resident real estate agent for a private tour of this sea-side community.